The breed standard is the blueprint of each breed. Standards were written to have an ideal of what each dog should be, so that they can perform the tasks they were developed for, as well look and act like their breed. In this case herding (droving), vermin hunting, watch dogs and all purpose farm dog. We need understand WHY our standard calls for certain things based on the function our breed was intended for. Originally they needed a certain structure to perform the job they were bred for, a certain temperament, a certain coat type etc. Now we breed towards this goal not only to preserve our breed, but also to ensure that your compaion is as healthy as possible and has the least risk of being prone to injuries. So why does this matter if I just want a companion? 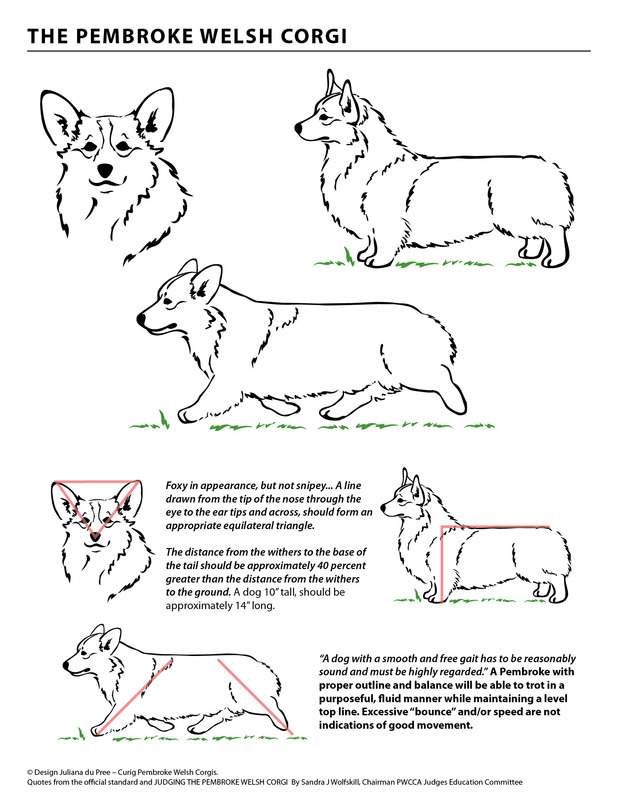 For example: A correctly angled shoulder allows a dog to move easily and freely with no wasted effort - this is important if they would be doing their job as a drover as they'd have the ability to work all day without tiring quickly due to structural problems, or go on hikes with their owner. A long ribcage and sternum are able to protect their organs and back. 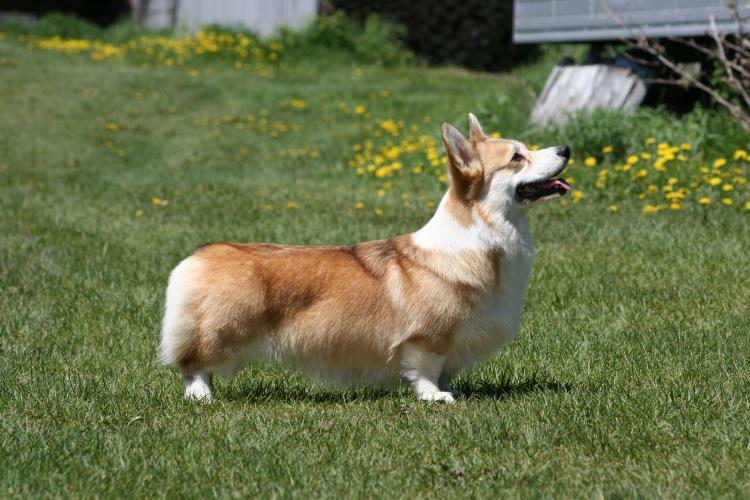 A long ribcage with short loin is important in a dwarf breed to ensure their spine is well supported and lessen the likelihood of potential back problems. Just like in people, some body types are more prone to injury and a breeder that shows or does other performance events with their dogs is working to improve that structure each generation. For example - A flat foot can cause pain and injuries as it's lacking the arch that would typically provide cushioning. As another example, if the dog does not have the desired structure in their rear, they may be more prone to inurries like cruciate ligament tears.